“PlayCoin” : great friend with Influencer-WangHong game marketing. GameHub, the professional gaming platform corporate in Hong Kong, will launch new self-developed cryptocurrency called “PlayCoin”. PlayCoin has new feature called “Social Mining”. 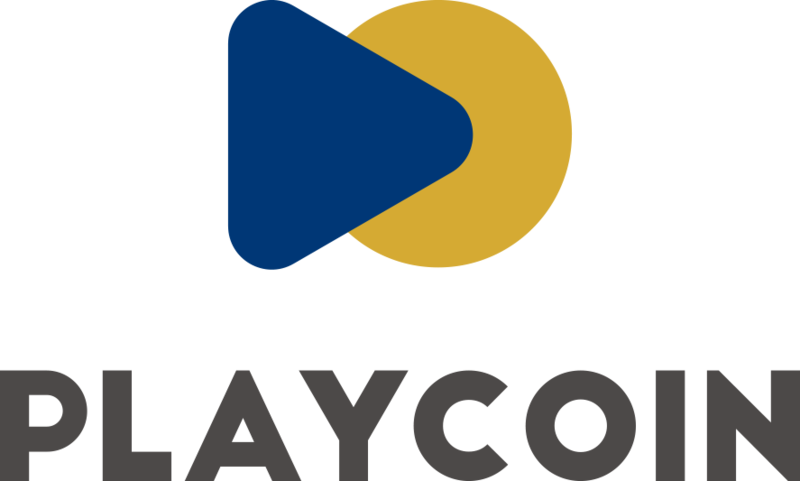 Compare to mining system like Bitcoin, users may receive PlayCoin as a reward by activities on Social Network such as Youtube, Facebook, and other blogs. At the same time, GameHub has launched webpage called “ICOwithUS” that it will provide all information about PlayCoin, Token Sale industries, global market, and restriction. Park(director of GameHub) stated that “We can satisfy readers in Korea, China, and globally through ICOwithUs webpage”. Also he noted “Park, the director of GameHub, mentioned that “ICOwithUs webpage will bring all information and interesting facts of global cryptocurrency to readers in Korea, China, even whole world. Also, he noted that “We will open communication forums for creating relationship among subscribers and readers in the future”. Previous Post GameHub launches new cryptocurrency to innovate the gaming environment. Next Post GameHub – MediaBridge: PlayCoin Marketing Agreement signed.